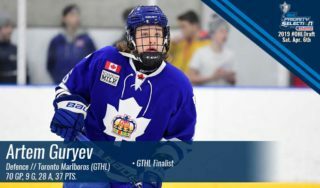 The 2019 OHL Priority Selection presented by Real Canadian Superstore will take place this Saturday, April 6 beginning at 9am. 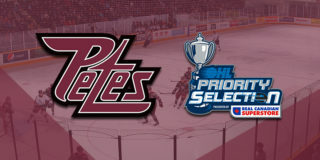 The Petes hold the fifth and eleventh overall picks in the first round, and currently have sixteen picks in the fifteen round draft. 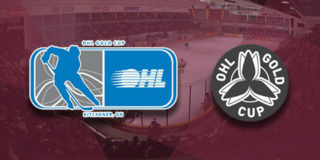 There will be a player introduction press conference open to the public following the fifth round, located in the Peterborough and District Sports Hall of Fame in the North-East corner of the Peterborough Memorial Centre. 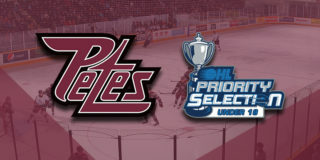 Fans can follow the draft live by following the Petes on Twitter, Facebook, and Instagram. Full selection results can be tracked live here. 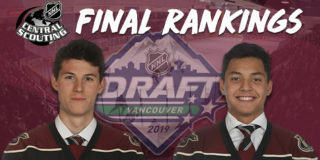 The Petes selected fifth overall in 2015 and 2008, selecting Zach Gallant (Detroit Red Wings) and Ryan Spooner (Vancouver Canucks), respectively. Other notable fifth overall picks have included Matt Duchene (2007; Colorado Avalanche), Drew Doughty (2005; LA Kings), and Corey Perry (2001; Anaheim Ducks). 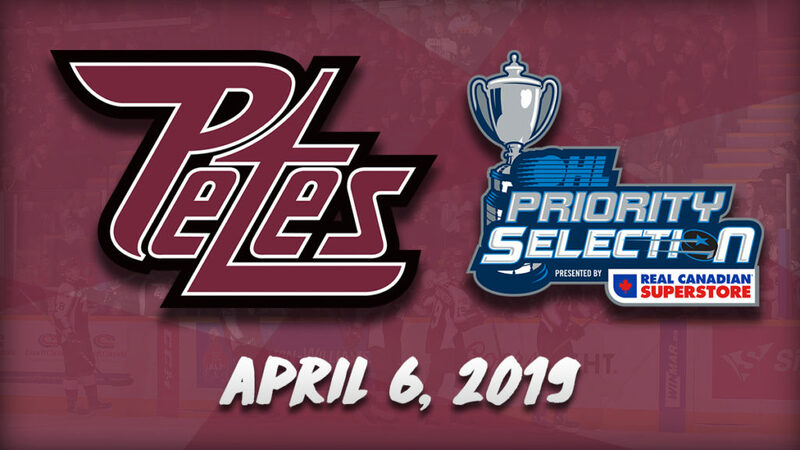 The Petes are the first team to have two selections in the first round since the Owen Sound Attack selected Markus Phillips and Nick Suzuki ninth and fourteenth overall, respectively, in the 2015 OHL Priority Selection. Interested in being part of the Petes family next season? The season ticket early-bird deadline is 4:30pm on Friday, April 12, 2019. Call Mike at (705) 743-3681 ext. 263. Select sponsorship inventory is also available if you’re interested in growing your brand. To learn more, contact Greg at (705) 743-3681 ext. 227.